Hand Writing is a system which can efficiently improve the ability to read and write Chinese characters of elementary school students. 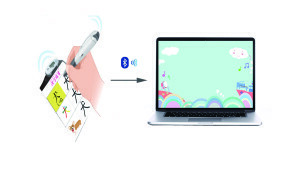 We created a fun interactive gameplay system where students can practice Chinese characters using a digital pen. 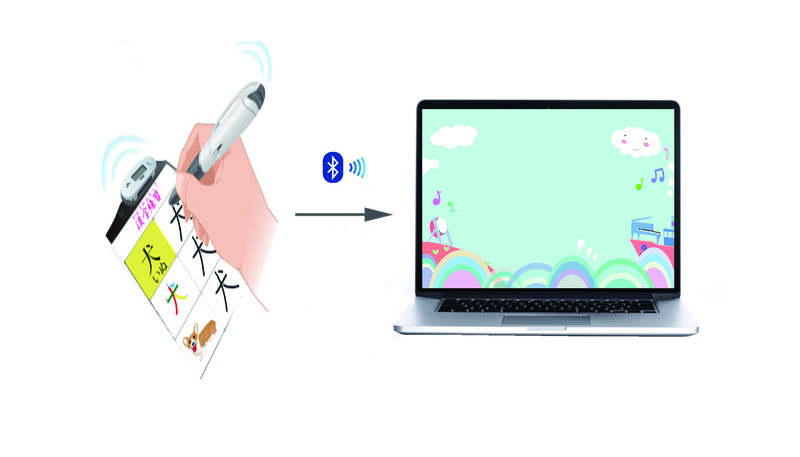 By writing Chinese characters with the digital pen, the system recognizes the hand-written characters and compares them with the Chinese characters stored in database. It is possible to manipulate characters on the screen. Different characters have different tones, and sounds play when characters collide. We aimed to utilize the interactive system to provide students with a more enjoyable experience when writing Chinese characters, thus increasing their willingness to learn. The system currently contains 80 characters from the first grade of school. A future research goal is to provide all the Chinese characters that students learn in upper grades of school.